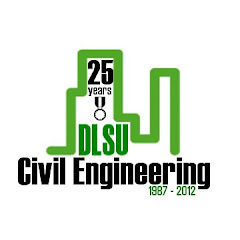 So you want to take civil engineering at De La Salle Unviersity - Manila? Watch this video and learn more about what to expect when you enroll here. 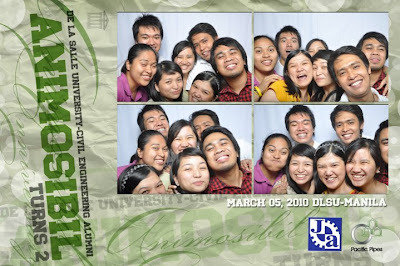 Get to know the present and past professors of the department. 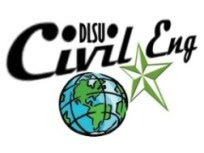 Learn about the academic program and curriculum and the various activities which will mold you to become Christian achievers for God and country. 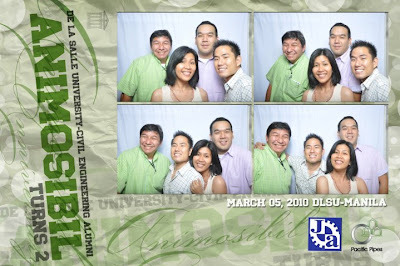 AnimoSibil, the DLSU-Manila alumni association of civil engineering (a subchapter of the COE Alumni Association) celebrated its 2nd foundation anniversary on March 5, 2010 at the Yuchengco Lobby. 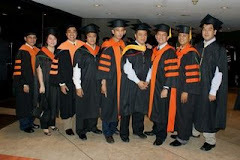 Faculty, undergraduate students and alumni came and joined the celebration. The affair was hosted by ID106 and ID96. The president of AnimoSibil is Engr. Jason Maximino Ongpeng, the vice-chair of the CE Department.